HelloFax makes it easy to sign documents and send faxes online. You'll never need to print, sign and scan documents again.By you can have the functionality of HelloFax with any file in your Google Drive folder. Fax or sign any document in your Google Drive by selecting the “Open with HelloFax” in the right-click menu. 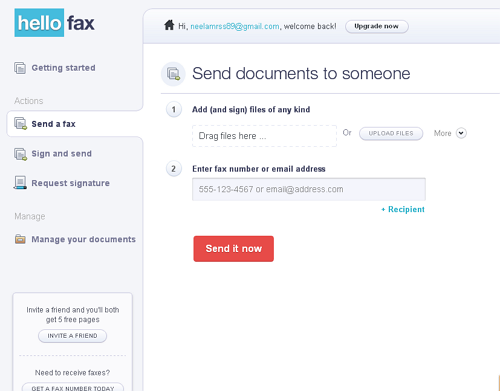 If you invite your friends to Hello fax you can get 5 fee pages to every invite. This application enables you to The easiest way to draw flowcharts, mockups, UML, mind maps and more on Google Drive. Work together in real time with your team and clients with Google Drive. Powerful and easy to use. No need any photo editing skills. It has hundreds of templates to easily create your charts. This extension enables Save to Drive feature in Gmail. 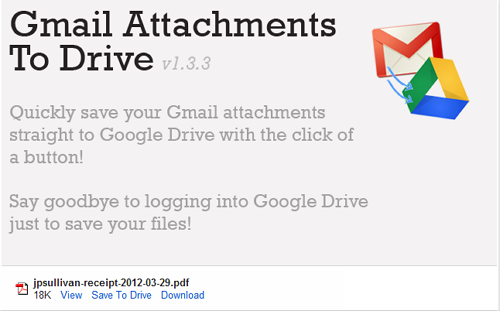 With this feature you can directly save your Gmail attachments files to Google Drive. It is a photo editing application for Google Drive. Just right click on any photo in your Google Drive and select Open With > Aviary for Google Drive. The Aviary editor will open in a new window where you can edit to your heart's content. When you're done, just click save and your photo will be updated in Google Drive! Google Drive also saves previous versions of your photos. You want to edit and share your in Google Drive? 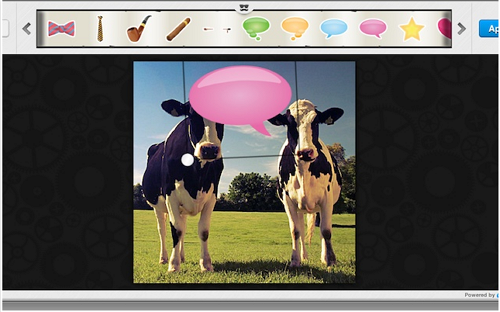 Pixorial makes it fast and easy. And you can Collect, share, and tell a story with your videos directly from Google Drive. Create a unique video creation. 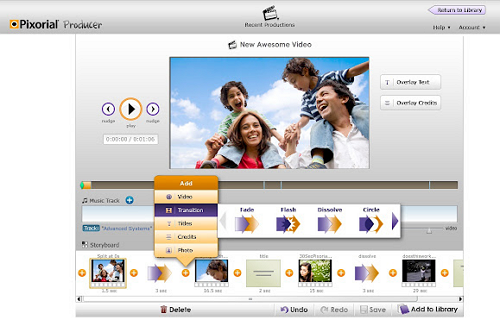 Use our intuitive editing tools to trim, add titles, music and transitions. Nice finds. Look forward for more. you have to improve your English standards!! the first paragraph itself was a huge letdown! I just skipped here to comment! come on man!